Welcome to Tile Heaven. 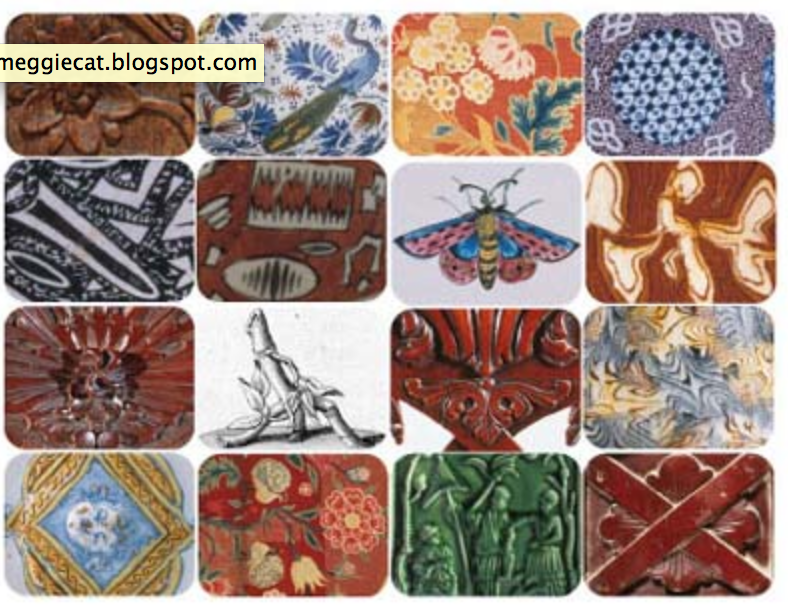 We have lots of great tiles to show you, hopefully you may like to purchase some but if you just want to browse and enjoy the many examples of the amazing diversity of Victorian and Edwardian design that's fine too. 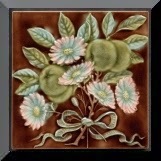 You will find Art Nouveau tiles, Minton tiles, majolica tiles, printed tiles, handpainted tiles and many much more unusual tiles, mostly from England and from the period 1870 - 1920. Create your own Christmas cards this year! on cream or white cardstock from your color printer. This printable dove flaps her wings. jumping jack type of pull instead of the automata globe. J.J.N.A. Spalowsky's 1795 treatise on conchology is among the rarest of published books on mollusks and other shelled organisms. These are breathtaking and very large. From the Rare Book Collection at the Smithsonian. 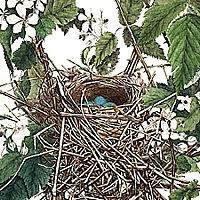 Illustrations of the nests and eggs of birds of Ohio was published in the small town of Circleville, Ohio, over a period of eight years (from 1879 to 1886) through the dedicated efforts of the family and friends of a young woman named Genevieve Jones. Despite being produced not just by amateurs but largely by women, far from the publishing houses and intellectual centers of 19th-century America, the book was hailed as an extraordinary achievement from the moment its first few plates were published. 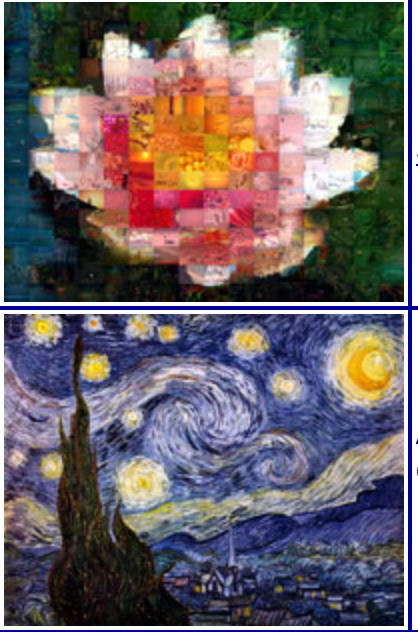 University of Wisconsin - Madison E-Facsimiles. Use the Browse Texts dropdown box to see the extensive list of books offered. 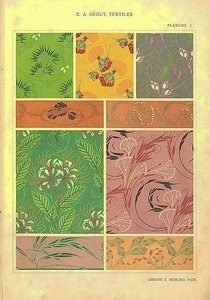 Full view catalogs of Chippendale and Hepplewhite; Interior decoration from the 1800's are just a few. All pages are offered in 4 sizes and you are encouraged to print the images. This amazing site is among my top 10. The gentleman and cabinet-maker's director: being a large collection of the most elegant and useful designs of household furniture in the Gothic, Chinese and modern taste. Percier, Charles, 1764-1838.; Fontaine, Pierre François Léonard, 1762-1853. Recueil de décorations intérieures comprenant tout ce qui a rapport a l'ameublement, comme vases, trépieds, candelabres, cassolettes, lustres, girandoles, lampes, chandeliers, cheminées, feux, poêles, pendules, tables, secrétaires, lits, canapés, fauteuils, chaises, tabourets, miroirs, ecrans, & composés par C. Percier et P.F.L. Fontaine. Exécutés sur leurs dessins. Recipes for soaps, creams and natural home keeping. 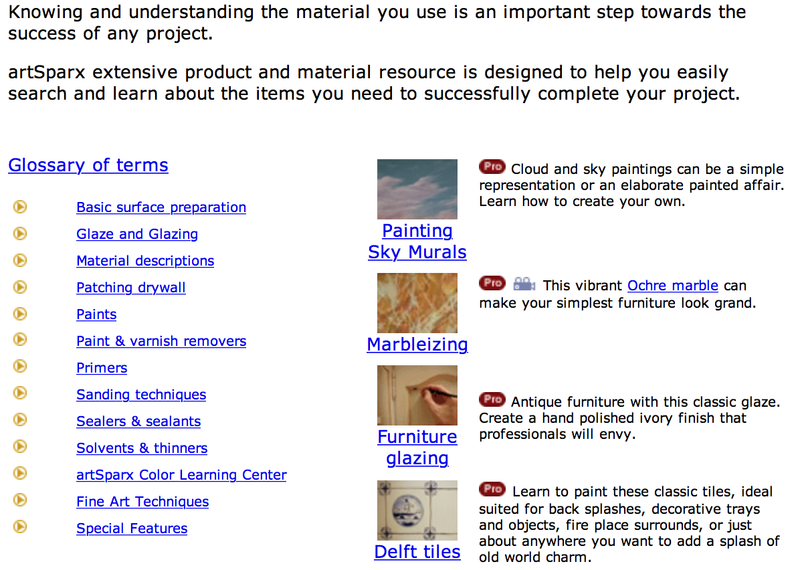 artSparx extensive product and material resource is designed to help you easily search and learn about the items you need to successfully complete your project. 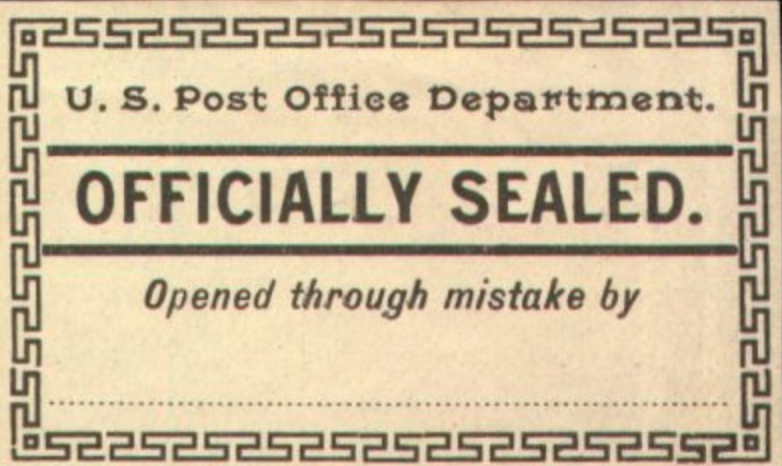 authorities to repair or reclose mail items that were . . . 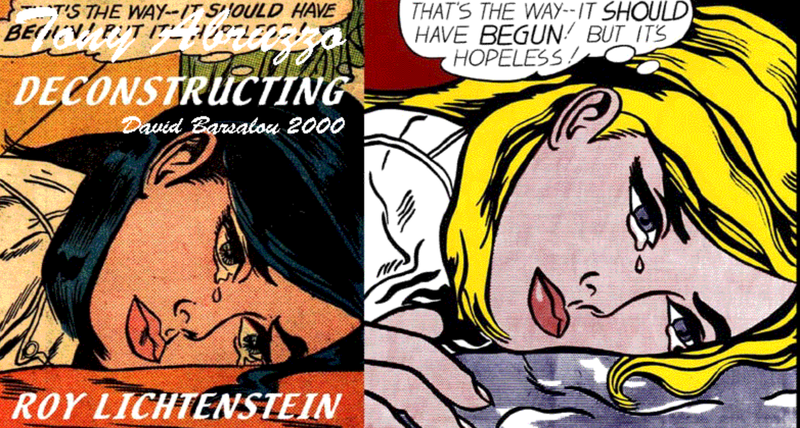 The original comic book source images of POP artist Roy Lichtenstein. Artist David Barsalou, a diehard Lichtenstein fan, has studied Lichtenstein; poring through over 30,000 comic books to find the cartoon images the artist used in his iconic paintings.